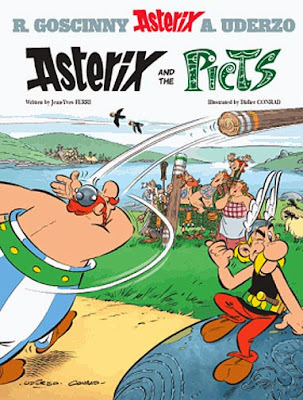 New Asterix comic book available since yesterday (link). 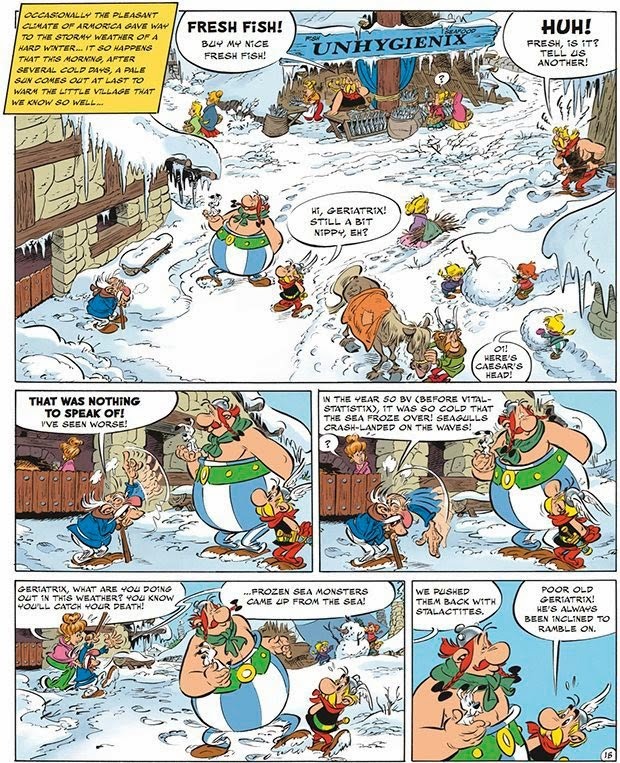 The story this time takes place in Scotland. The first comic book in 8 years headed by a new writer-illustrator team – Jean-Yves Ferri and Didier Conrad.